Thank the heavens, football is back! And for Hearts, it’s time to try and gain some revenge. Livingston embarrassed Craig Levein’s men the last time these two sides met, but what better way to erase than memory than to dump the West Lothian outfit out of the cup? Will they do just that? Our online team each give their predictions. Joel Sked: The scars from the 5-0 thumping in December are still fresh. Livingston are the only opponents Hearts have failed to score against in competitive action this season. 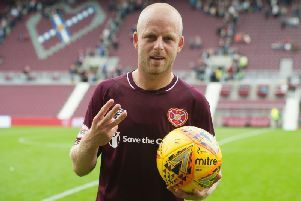 Steven Naismith missed a penalty in the league fixture in Gorgie and then there was that showing at the Tony Macaroni Arena. It should act as inspiration to Levein and his players, to show Livingston they can compete and are simply better. Which they are. Fans will be looking forward to seeing new signing David Vanecek who has impressed talisman Steven Naismith already. It will be tight and feisty, Livi have an excellent record against the top sides in the country but Hearts should prevail. Just. Narrow Hearts win. Mark Atkinson: Potentially a really good cup tie. Livingston have been Hearts’ bogey team this season and they certainly won’t be scared of a trip to Tynecastle. More often than not I fancy the Jambos at home, but it won’t be a packed stadium due to TV coverage and the physical nature of Vanecek plays into the hands of Livi’s three centre-halves. I think we might have a replay following on from a score draw. 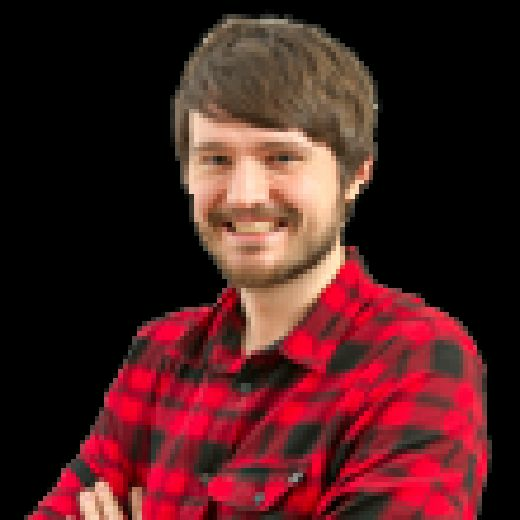 Craig Fowler: Hearts have failed to defeat Livingston this season and will be playing in front of a half-empty Tynecastle thanks to the game being on the BBC. Livingston, meanwhile, have received a boost with the news that Ryan Hardie will return to the club. With Vanecek still getting up to speed there remain questions about the Hearts attack. None of this bodes well for the hosts. I can’t shake the feeling Livingston will leave with some sort of result. Prediction: Draw.